The YO!Fest is the annual political youth-led festival organised by the European Youth Forum (EYF) that successfully mixes, political debates and workshops with live music and artistic performances. Jeunesses Musicales cooperates with the EYF to organise the successful Emerging Bands Contest that is an important part of the YO!Fest. 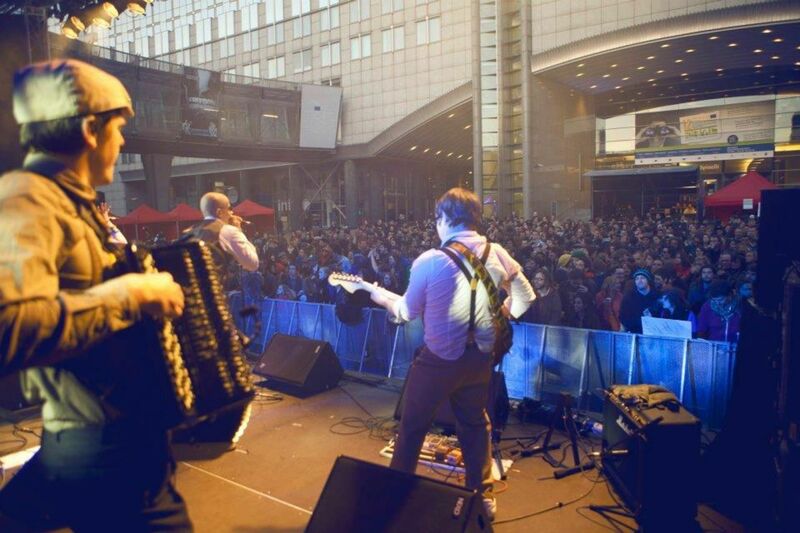 An open call is launched prior to the event targeting young European bands. After a careful selection by our experienced jury, the top bands will have the opportunity to play on a big stage that can help them to start up and boost up their career in front of the international public. 2016 marks the 7th edition of YO!Fest. Following the great success of the 2014 edition, the YO!Fest will be once again organised in the framework of the 3rd edition of the European Youth Event – EYE2016 at the European Parliament in Strasbourg. On 20th – 21st of May, 7000 young people will gather from all over Europe to meet with their peers, policy-makers and high-level speakers to exchange ideas on youth-related issues and debate under the motto “Together we can make a change”. 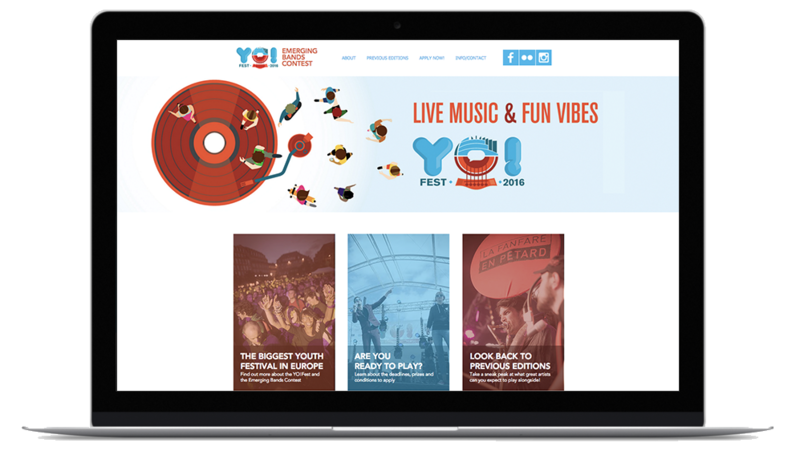 Follow all the latest news about YO!Fest 2016 and the Emerging Band Contest!